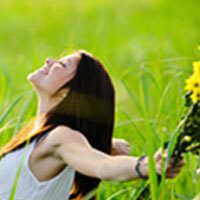 MenoEase is a natural alternative to hormone replacement therapy (HRT). 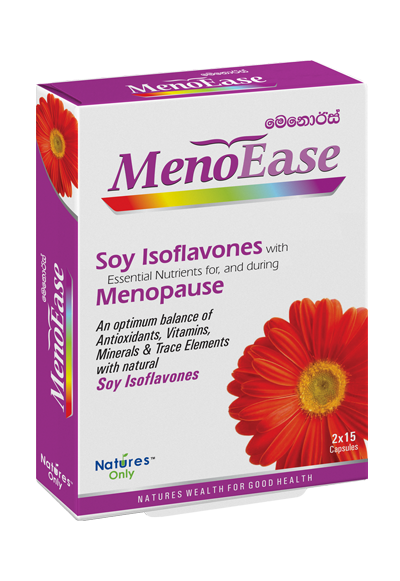 MenoEase contains Vitamin B complex that helps in the maintenance of the nervous system and brain function. The vitamin B complex may help contribute to a normal sense of well-being. It also contains soy isoflavones which occur naturally as plant compounds have been found to be beneficial for women during post-menopausal period.